Classic Parts M.Staniszewski is a family owned business. It was founded in 2007 by Mirek Staniszewski. 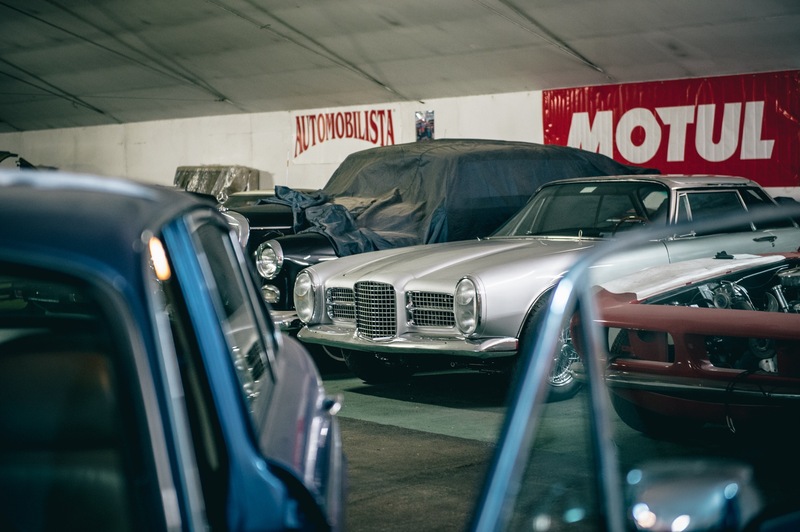 We were the first Polish company to specialize in classic cars and the spare parts market. Since then we have developed and grown our company substantially and can now boast an international reputation for the quality of our work. The majority of our time, aside from running the spare parts store, is spent delivering high-quality classic car restoration services. In order to get more information about restoration or parts, please do not hesitate to contact us via our website or call us on +48 22 751 81 91. We are exceptionally passionate with regards to all things related to restoring classic cars. A core principle of our company is the hunger to deliver high-quality work with unrivaled attention to detail. If you are considering working with us, we invite you to visit our “completed” and “in progress” projects on our website. We have been very lucky to have had the opportunity to work with many collectors, not only from Poland but throughout Europe and the world. We hope you will enjoy pursuing our work and invite you to contact us, should you have any questions. 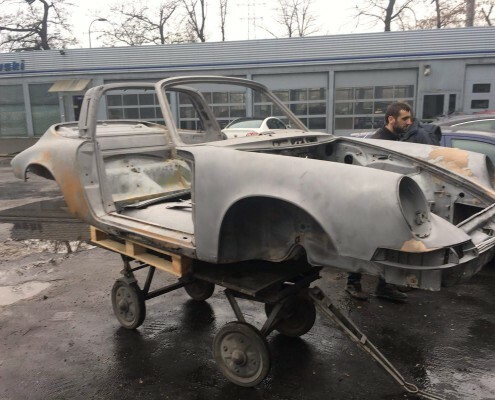 We help our customers to realize the dream of procuring their first classic car, building their collection or helping them sell their unique cars. 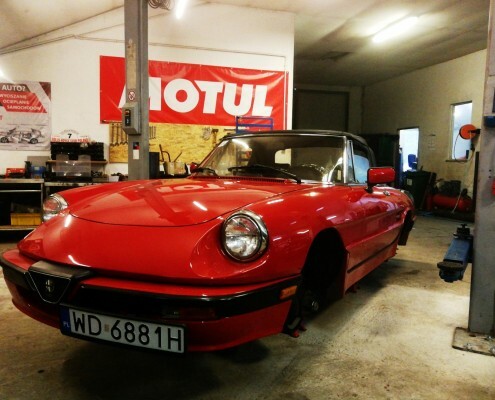 We buy vintage cars, prepare and restore them and provide maintenance services. 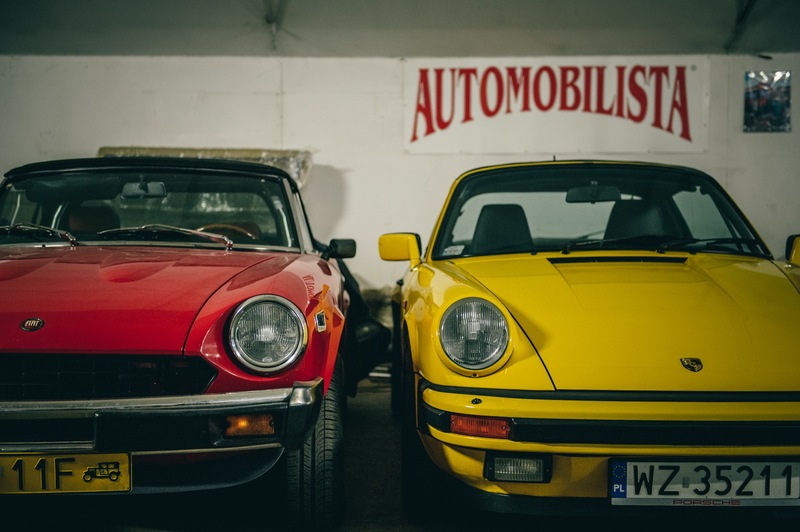 With the extensive experience of our mechanics and the wealth of international contacts we hold, built over many years, we can share expert knowledge with our customers on all classic car matters. 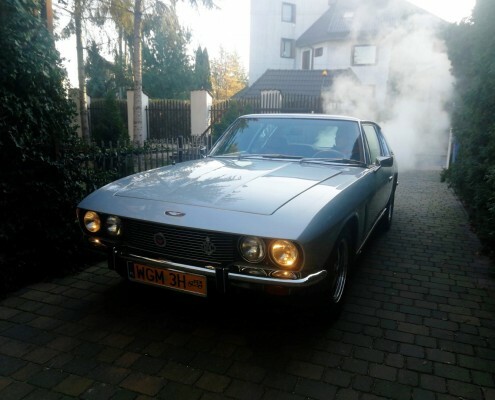 We invite you to visit our website – www.classicmotors.pl.